The team at Lanyon Bowdler can support you with the very best legal advice delivered locally by nice people. Whether you are breaking new ground, overcoming a challenge or simply getting your life in order, the team at Lanyon Bowdler can support you. No matter where you’re based, you can expect superb customer service. Lanyon Bowdler; we’re on your team. Our solicitors combine the best of both worlds with local knowledge and understanding, backed up by the highest levels of legal expertise. And no matter where you’re based, you can expect superb customer service. 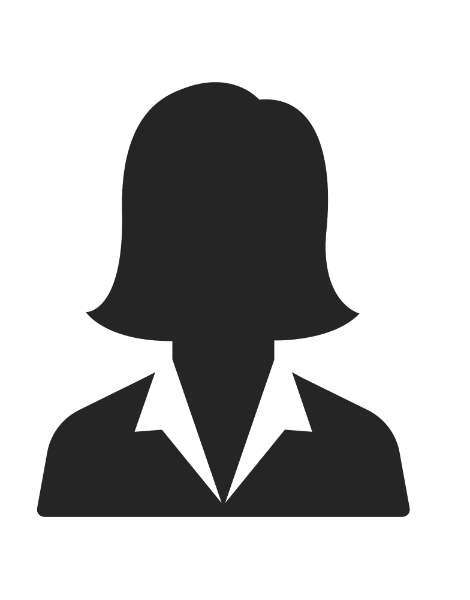 Our client surveys repeatedly show we meet, and very often exceed, our clients’ expectations. We are one of the most recognised firms of solicitors in Shropshire & Herefordshire, and synonymous with excellence. We are able to offer a wide range of pricing options including fixed fees and service level guarantees. 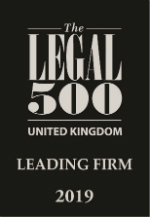 We are recognised by the leading UK legal directory, having been recommended in 14 categories in the 2019 edition of The Legal 500. 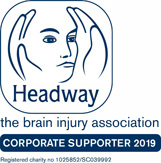 The teams acknowledged are: company & commercial, commercial litigation, contentious trusts & probate, debt recovery, education, employment, clinical negligence, personal injury, planning, agriculture & estates, family, criminal law, trusts & probate and commercial property. The clinical negligence and agricultural teams are all recognised in Tier One for the West Midlands. The 2019 edition of Chambers UK ranks the agriculture & rural affairs, crime, clinical negligence, family and personal injury teams in Band 1. The private client team is ranked in Band 2 in their High Net Worth Guide. Also acknowledged are the employment, litigation & real estate teams. In May 2016 Lanyon Bowdler merged with Beaumonts Solicitors in Hereford. There are now offices in Shrewsbury, Bromyard, Hereford, Ludlow, Oswestry and Telford as well as meeting rooms in Conwy, North Wales. We are ideally situated to meet the needs of the surrounding towns, villages and rural communities in Shropshire & Herefordshire, as well as in the neighbouring counties of Gloucestershire, Worcestershire, Staffordshire, Cheshire and Powys, as well as in Mid & North Wales. Whether your team is centred on your family, your business, your community or all three, our people are warm, friendly professionals who can give you peace of mind that whatever opportunities and challenges come your way, we can help you achieve the best outcome. So whether you are breaking new ground, overcoming a challenge or simply getting your life in order, the team at Lanyon Bowdler can support you with the very best legal advice delivered locally by nice people. Around 200 delegates, from across the country, attended this conference held at Theatre Severn in Shrewsbury in March 2016. Here is footage from some of the speakers following this successful event. Guest speakers included medical lead from the Midlands Air Ambulance, senior research sister from Queen Elizabeth Hospital in Birmingham, Dr Andrew Worthington from Headwise, Alison McNamara from AJ Case Management, chief executive of Headway Shropshire, occupational therapist Jayne Brake and Pauline Holbrook from The Movement Centre, in addition there were talks from members of the team at Lanyon Bowdler as well as clients bravely sharing their stories. Property developer Galliers Homes build beautiful homes across Shropshire, this video demonstrates how Lanyon Bowdler work with the team to ensure all the legal requirements are met, efficiently and with a smile. Our people, on their team. Neil Lorimer, a partner with Lanyon Bowdler, assisted Matty Watton after part of his left leg had to be amputated as a result of a 30 tonne tipper truck toppling onto him. Find out more about the different ways we have helped and supported our clients. Want To Work Or Train With Us? Event: What will Farming Look Like in 10 Year's Time?